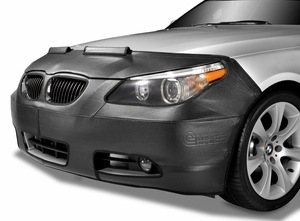 Below are sections covering Car Covers, Truck Covers, Car Bra, Truck Bra, Convertible Interior Cover, Tonneau Covers, Motorcycle Cover, Spare Tire Covers & Season Tire Storage Cover. Car Bra, Car Cover, Convertible Interior Cover, Motorcycle, ATV, PWC, Power & Lawn Equipment, Spare tire, Pickup , Cab cover, Tonneau Cover, RV Covers & Accessories, Tire Cover & More. Lawnsweepers and Storage Covers for Snow Throwers, Lawn Mowers, Tractors and Generators.